The feeling of dread never stops. Wow. I love this story. The voice, the characters, the mood. All of it pulled me in and never let go. 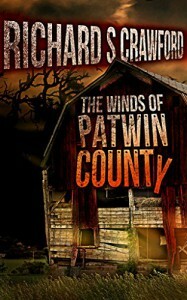 As soon as I started reading Crawford’s story I couldn’t stop until I was finished. The writing is so vivid, the characters so real and different from each other. I love reading stories with horror elements as long as the story also delivers on character. I was hesitant about what could be developed over the course of such a short novella (about 40 pages). Not all the characters were likable, far from it, but all four story threads are fascinating and fast-paced. Beware—this is a horrifying story. I felt all of the horror elements really contributed to the story. One of the characters cusses a lot and talks in sexually explicit ways a few times. I felt it was appropriate to his character-building and such an interesting contrast to the other male characters who were written very differently, but I wanted to mention it since not everyone would feel the same way. It worked for me. This is horror at its finest—tense, with a feeling of dread that never slows down. Crawford does such a good job here, the story will linger with you for days. 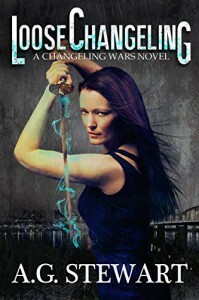 Germination is the opening novella to Feast of Weeds, a post-apocalyptic Young Adult series, where the runaways are the heroes, the zombies aren’t really zombies, and you can’t trust your memories–even if they’re all you have left. In the next few months, I’m offering free access to the first books–along with a chance to win some prizes. The catch: I’ll only be offering this to my email list. 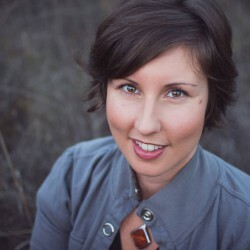 Join the Adventure at my website. 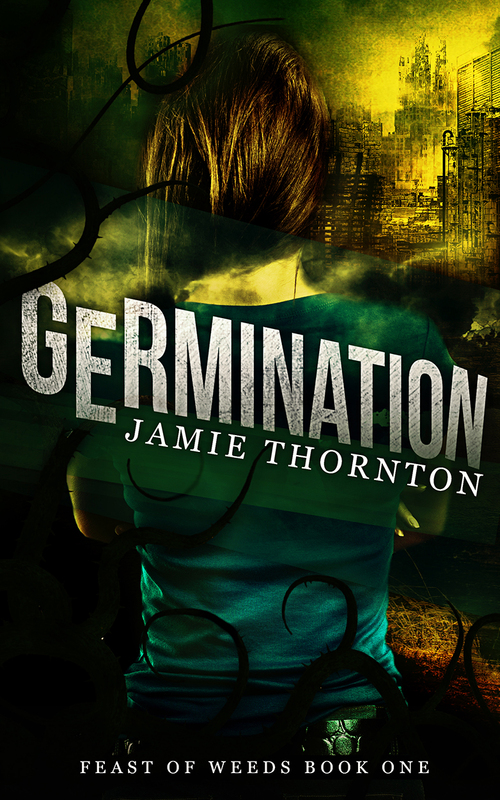 In the meantime, here's the cover and blurb and link to the Germination BookLikes Giveaway! A group of runaways. A horrifying virus. A single drop of blood, and now Mary’s one of the infected. Unless she can stop the virus and save her friends, the new monster in town might just be her. 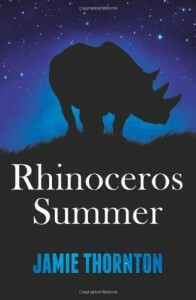 Starting the year off right with a giveaway on BookLikes for Rhinoceros Summer.